The selection committee has appointed Xiaoyu Weng as the curator of the Main Project. Curated by Xiaoyu Weng, the exhibition departs from a series of enquires such as how to rediscover different traditions of technological consciousness? What does the anticipation of the homo deus say about humanity? What are the systematic paradoxes between universalism and universalization? Is it still possible to imagine different forms of utopia? The exhibition considers a constellation of aesthetic, historical, political, and philosophical propositions that not only shape but also destabilize our understanding of immortality. In particular, the Main Project engages critical reflections on the cultural metaphors of immortality and our imaginations of the future. Perhaps a more crucial question shall be raised: how can we overcome, not death, but immortality? The Main Project will take place at the Ural Optical and Mechanical Plant in Ekaterinburg. The title, theses and artist selection will be published at a later date. 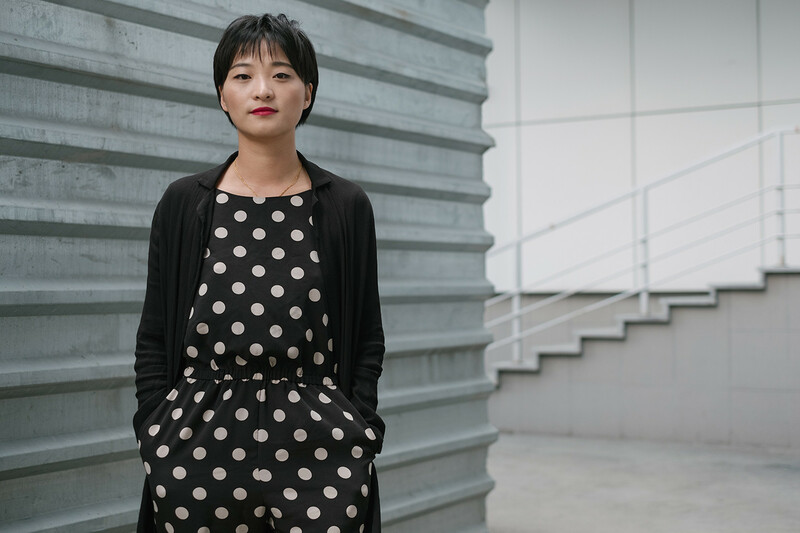 Xiaoyu Weng is an Associate Curator at the Solomon R. Guggenheim Museum in New York. In 2015, she was appointed to spearhead The Robert H. N. Ho Family Foundation Chinese Art Initiative. At the Guggenheim, she has curated the exhibitions Tales of Our Time (2016–17) and One Hand Clapping (2018). Previously, Weng served as the founding director of the Kadist Art Foundation’s Asia Programs (Paris and San Francisco) and as a curator at the Wattis Institute for Contemporary Arts (San Francisco). 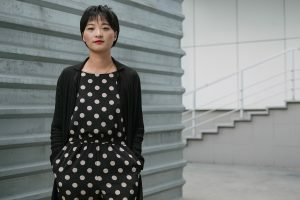 She has also curated exhibitions and projects at Galleria d’Arte Moderna e Contemporanea di Bergamo (Bergamo), Guangdong Times Museum (Guangzhou), Witte de With Center for Contemporary Art (Rotterdam), Yerba Buena Center for the Arts (San Francisco), among many others. Born in Shanghai, Xiaoyu Weng holds a BA in Art History from the Central Academy of Fine Arts in Beijing and a MA in Curatorial Practice from the California College of the Arts in San Francisco. Weng is the recipient of the 2017 Visionary Awards, which are presented by Art in General, New York, to highlight work that champions the transformative power of art and that nurtures and supports diverse artistic talents. She was also the winner of the eighth edition of Premio Lorenzo Bonald per L’Arte Enterprize for international curators in 2015. The Ural Industrial Biennial of Contemporary Art is the largest regional art project with international participation running on the territory of the Russian Federation. The Biennial takes place at former industrial and non-exhibition spaces in Ekaterinburg and other cities of the Ural region.